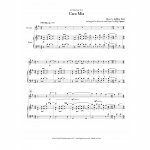 “Cara Mia” is a love song originally written for solo guitar by Jeffrey Yost. 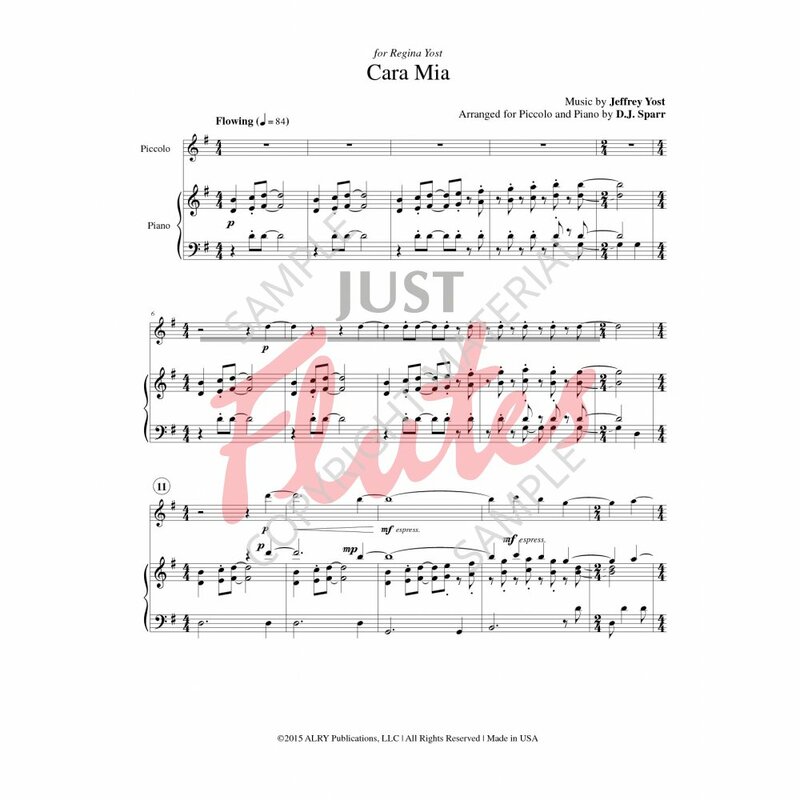 It is dedicated to Jeffrey’s wife, Regina Helcher Yost, and the words “Cara Mia” mean “my beloved.” In 2014, Regina commissioned D.J. 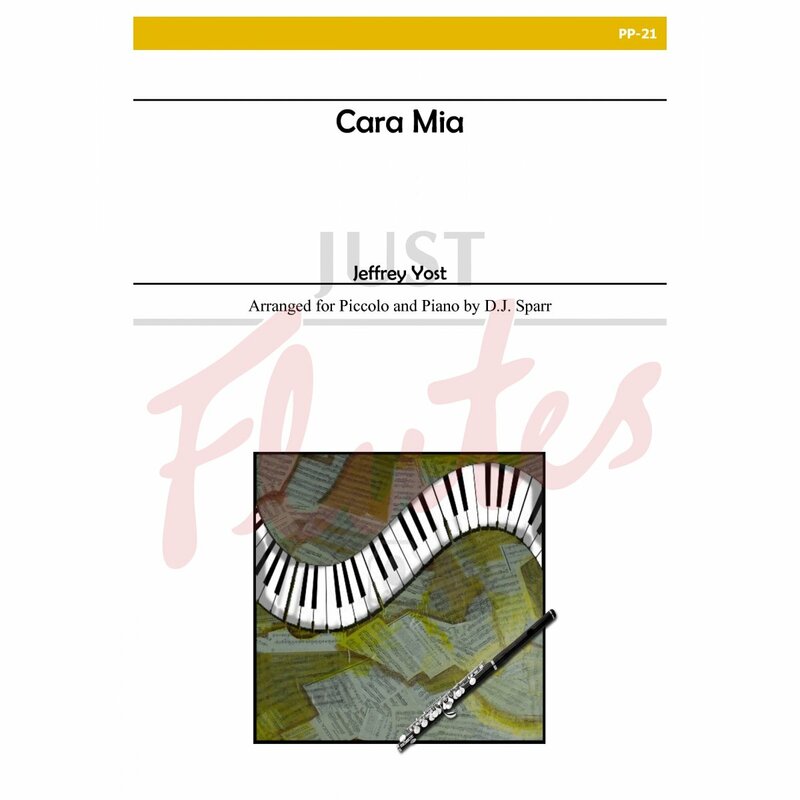 Sparr to arrange it for piccolo and piano, to be premiered at the 2015 National Flute Association Convention in Washington D.C.